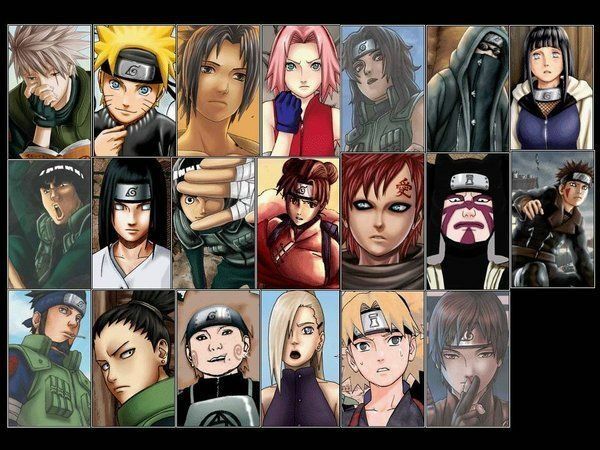 You Watch Naruto Shippuden Episode 227 online English sub free episodes with HQ / high quality. Stream Anime Naruto Shippuden Episode 227 English Subbed The Forgotten Island. Naruto, Aoba, Guy and Yamato continue their voyage towards the Land of Lightning. The episode starts with a storm. During the storm a large bird takes Guy, and when the storm clears up they find an Island. This Island is said to be a summoning island where the large animals such as giant snake, centepede, spider and more live. Aoba saw a girl and tried to pursue her and it leads him to a house where he found a journal about the island. It is said on the journal that they tried to create an ultimate summoning animal. The girl leads Aoba to the research lab in the crater of the volcano where they found the ultimate summoning animal sleeping. Naruto, Guy and Yamato were brought by the large bird to the lab and some of the animals followed them and when the animals come close to the ultimate summoning animal it eats them and assimilates them. It appears that the ultimate summoning animal can use genjutsu and lightning style element. It appears that the girl that led Aoba to the lab is just an embodiment of her thoughts since the girl and the rest of the research team has already been eaten by the ultimate summoning animal. The thoughts of the girl tried to seal the ultimate summoning animal and Naruto used the rasen shuriken to kill the ultimate summoning animal and make it fall into the crater of the volcano.